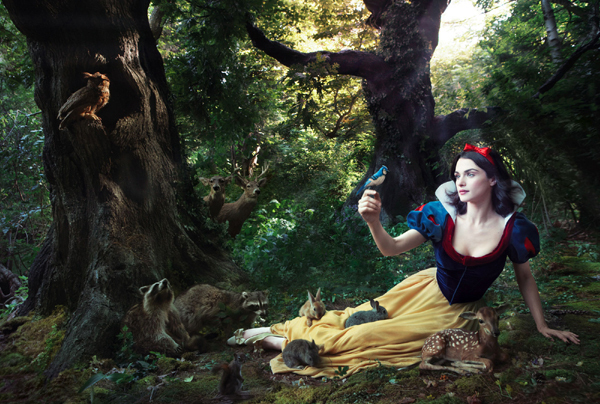 Annie Leibovitz’s “Disney Dream Portrait Series”. Rachel Weisz as Snow White. Wallpaper and background images in the डिज़्नी club tagged: disney annie leibovitz disney dreams.